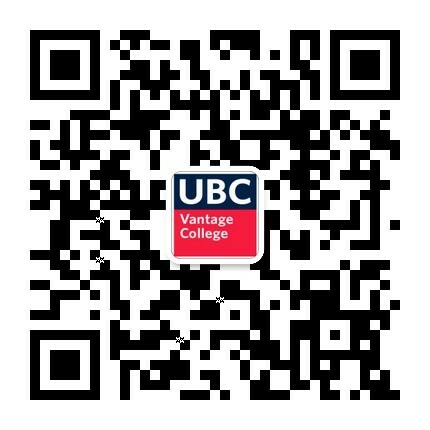 Joanne is the Principal of UBC Vantage College, an innovative first year program for international students. She is a Professor of Teaching joint appointed in the Michael Smith Laboratories and Department of Microbiology and Immunology. Dr. Fox’s exceptional teaching has been recognized with a Killam Award, UBC’s top teaching prize. 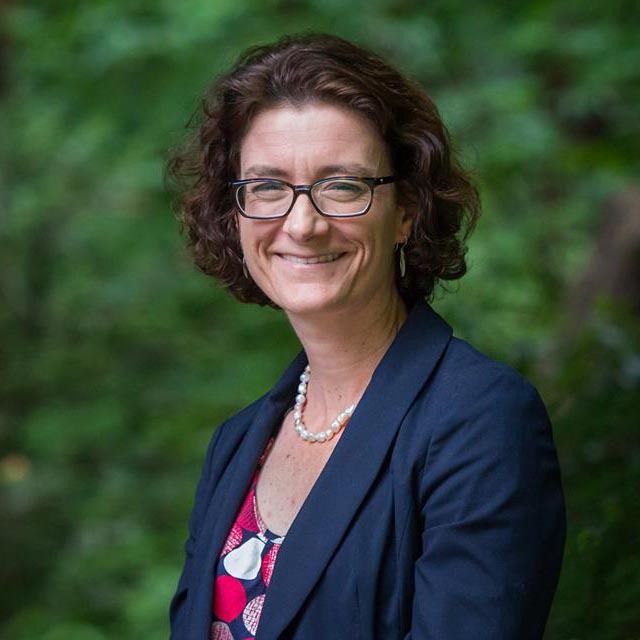 She is a leader in interdisciplinary collaboration and initiatives that enrich student engagement, both critical elements of the UBC Vantage College program. She engages in the scholarship of teaching and learning with interests in scientific communication skills, students' attitudes and ultimately, how this work can inform program evaluation.